Just a quick note to let everyone know that I’ve added some more Lux Galaxy to the shop today. It was our most popular colorway from the last round. 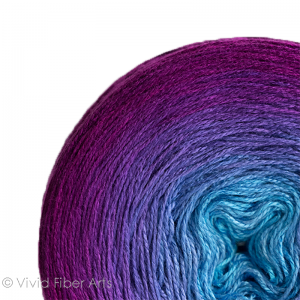 There are XL, regular and lace skeins in a bunch of different bases. End yardage is still available. Check it out here!